At Harvest Bible Chapel York Region, we believe in the importance of serving the body of Christ by offering clear paths for people to start and develop healthy and growing relationships with others in the church body. We value an intentional plan to help every interested person enjoy godly relationships in the church. Church membership is a by product of people who are growing in Christ and who grasp the importance of serving the Lord by using their gifts to serve others in the local church. The New Testament clearly indicates that the earliest followers of the Lord Jesus Christ identified themselves with, and committed themselves to a particular local body.  In order to implement the principles of accountability and commitment to the local body of Christ, as defined in the New Testament and practiced in the early churches, Harvest York Region recognizes the need for formal membership. Membership at Harvest Bible Chapel is for all who are believers in the Lord Jesus Christ and have visibly demonstrated that commitment through believer’s baptism. I belong here. And God says that believers belong together (Hebrews 10:23-25). I sense that God wants me here with the people of Harvest Bible Chapel at this time in my walk with Christ, and I want to make a public declaration that you are committed to God’s work through this church. I affirm, believe, and support the teaching of this church. And God says the believers had all things in common including devotion to the Apostles’ teaching (Acts 2:42-47). I desire to associate with people of like mind and conviction and embrace the authority of God’s Word in my life and the life of the church. I share the same ministry goals as Harvest. And God says that believers are to be committed to one another for the sake of spiritual impact (Ephesians 4:16). I believe that Jesus has a work to do in York Region and around the world, and I am willing to join with others who have the same vision to see that it gets done. I accept responsibility for a group of fellow believers in the family of God. And that is God’s plan as well (Galatians 6:1-2, 10). I want to be part of a caring network of people, sharing one another’s joys and sorrows, and helping one another grow through worship, Bible study, and fellowship. I am accountable to mature brothers and sisters in Christ for my walk with God. And God warns against spiritual autonomy (Hebrews 13:17; Matthew 18:15-20). I want to receive the guidance, equipping, and assistance necessary to remain on target and you do not want to go it alone in standing for Jesus Christ. I accept responsibility for how things are done here. And God says that is how it should be (1 Corinthians 12:20-27). Elders, deacons, and other church leaders are called from within and serve the congregation. I believe every member needs to contribute their unique gifting and passion to contribute to a healthy body. I humbly affirm, believe and support the teaching of this church and agree with Harvest Bible Chapel’s Doctrinal statement. I accept my responsibility for how things are done here and submit to the authority of the Elders and leadership of the church. I will regularly attend the weekly worship service at HBCYR (Worship Christ). 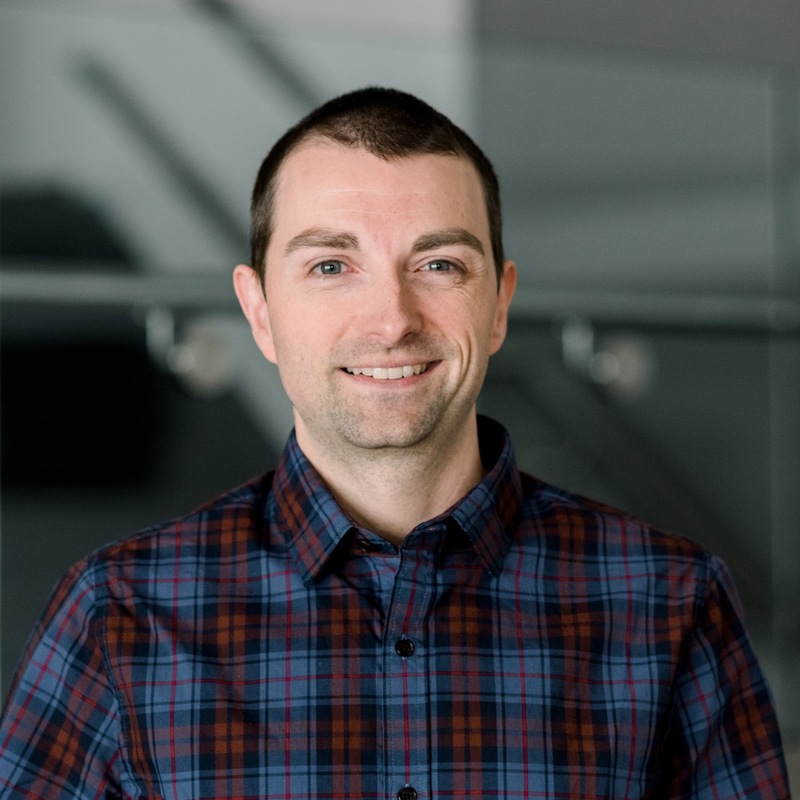 I will, with God’s help, seek to maintain my consistent disciplines of prayer, bible study and evangelism and I am presently active in a Harvest York Region small group and committed to continue. I will, with God’s help, be actively and willingly serving Christ here at HBCYR (Work for Christ). I will faithfully and humbly give back to the Lord a biblical portion of my income by financially supporting the ministries of HBCYR, and be a good steward of all resources God entrusts to me. I will neither criticize nor listen to criticism concerning any member(s) of this body and will, when personally offended, speak directly and lovingly with those involved. Your first step would be to attend Step 1. Then we ask that you complete Step 2. Following Step 2 we ask that you connect within one of our Small Groups. After a period of time in a Small Group, any person professing personal faith in Jesus Christ as Lord and Saviour and who has expressed their commitment to Christ by being baptized, is welcome to complete a membership application including signing the Membership Commitment and return it to the office for further review and follow up. Once the application for membership is received the next step is an interview, during which time you will share your testimony of conversion to Christ, your baptism, and ask any remaining questions about the church. Elders Review/InterviewThe Elders will then review your application and interview and if approved, your name will be posted at the church for a period of two weeks. During this period, members are encouraged to clear up any relational or other difficulties which could hinder your ministry among us. This is to be done in the spirit of Matthew 18:15-17. At the end of the two week period, approved candidates will be welcomed into membership.